The Africa Prize encourages ambitious and talented sub-Saharan African engineers from all disciplines to apply their skills to develop scalable solutions to local challenges, highlighting the importance of engineering as an enabler of improved quality of life and economic development. Crucial commercialisation support is awarded to a shortlist of innovative applicants through a six-month period of training and mentoring. Following this period of mentorship, finalists are invited to present at an event held in Africa and a winner is selected to receive £25,000 along with runners-up, who are each awarded £10,000. The Africa Prize for Engineering Innovation is Africa’s largest prize devoted to engineering innovation, covering all disciplines from mechanical, civil and computing to biomedical, oil and gas, mining and electronic engineering.The prize will reward innovation and entrepreneurship in Africa. 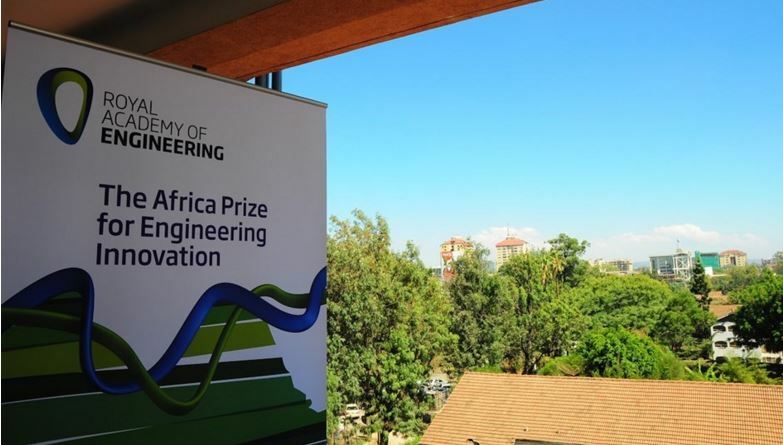 The Africa Prize for Engineering Innovation from the Royal Academy of Engineering aims to stimulate, celebrate and reward innovation and entrepreneurship in sub-Saharan Africa. All 12 shortlisted entrants will receive six (6) months of training and mentorship. The prize will recognize the importance of African engineers and enable them to stimulate innovation and entrepreneurship, while encouraging young people to become engineers by creating successful role models.